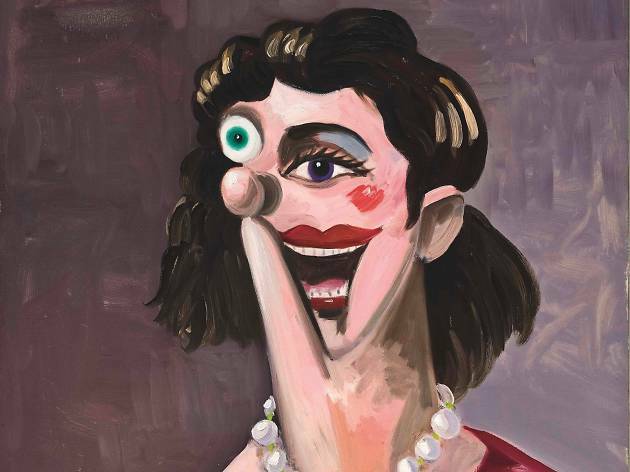 A selling exhibition featuring paintings and portraits by legendary artists Pablo Picasso and George Condo. A selling exhibition of psychologically-charged paintings and portraits by Pablo Picasso and George Condo, view the dramatic works and masterpieces by the legend at this Picasso side by side to Condo’s distinctive portraitures. Providing a fascinating dialogue between the two masters, the exhibition demonstrates how Picasso pioneered portraitures and how it influenced Condo’s style, who eventually revolutionise it into a new form.